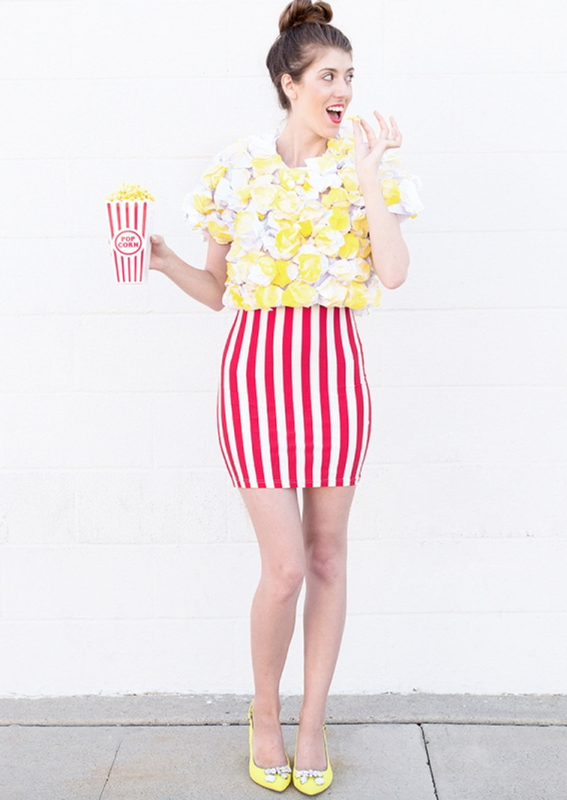 We have two more weekends to go (counting this one) until Halloween is finally here! If you have kids, you may be planning to spend Halloween evening or even the prior weekend attending to all sorts of family-friendly Halloween festivities. But fear not, adults: This weekend is yours! 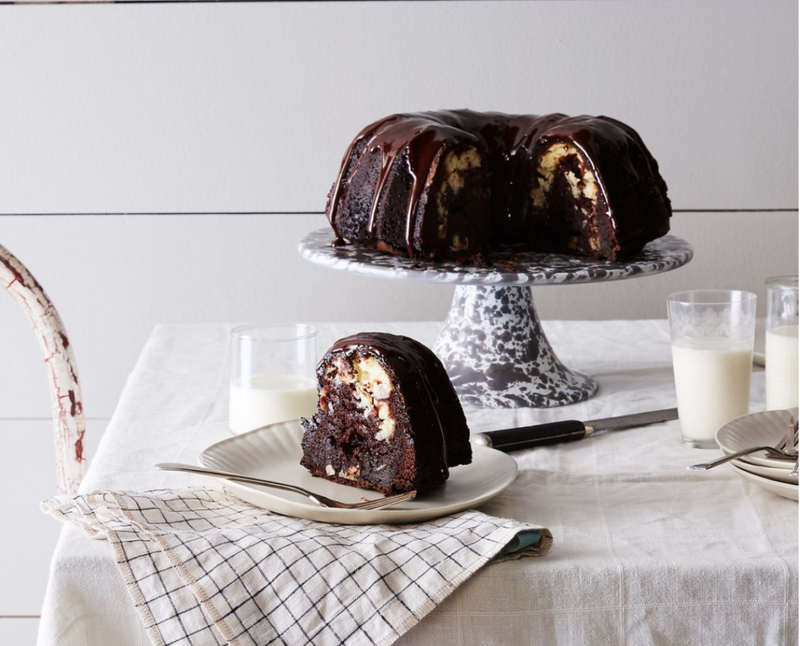 There is a bevy of sophisticated party ideas—from an all-out bash to a quiet night in—for a more mature crowd to enjoy the holiday. Here are some of our favorites. Hope you enjoy it as much as we plan to. 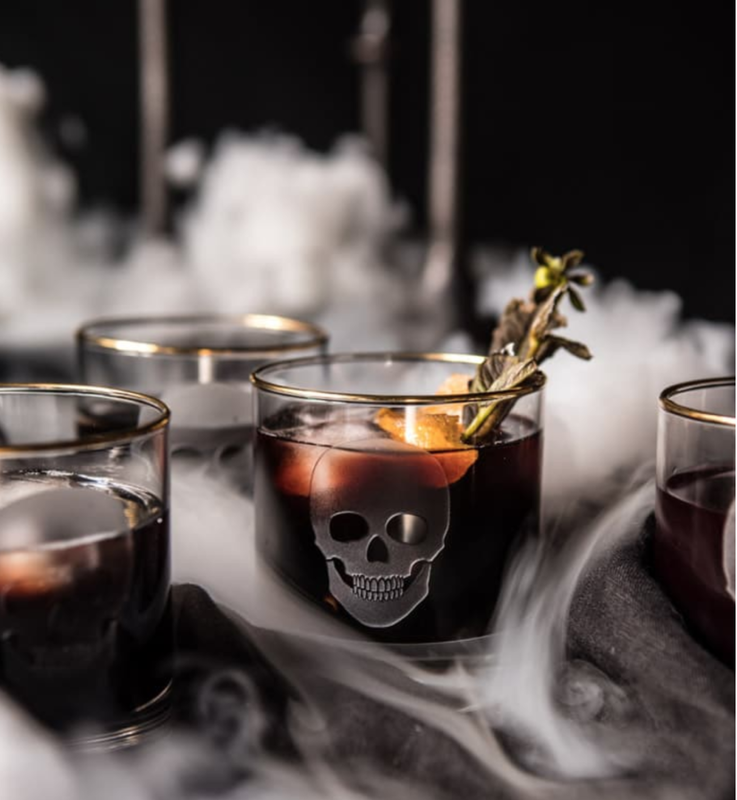 It’s Halloween/Harry Potter themed, and it features Negroni. How can you go wrong? A sophisticated dinner party would be served well with this recipe for pumpkin soup from Freutcake. 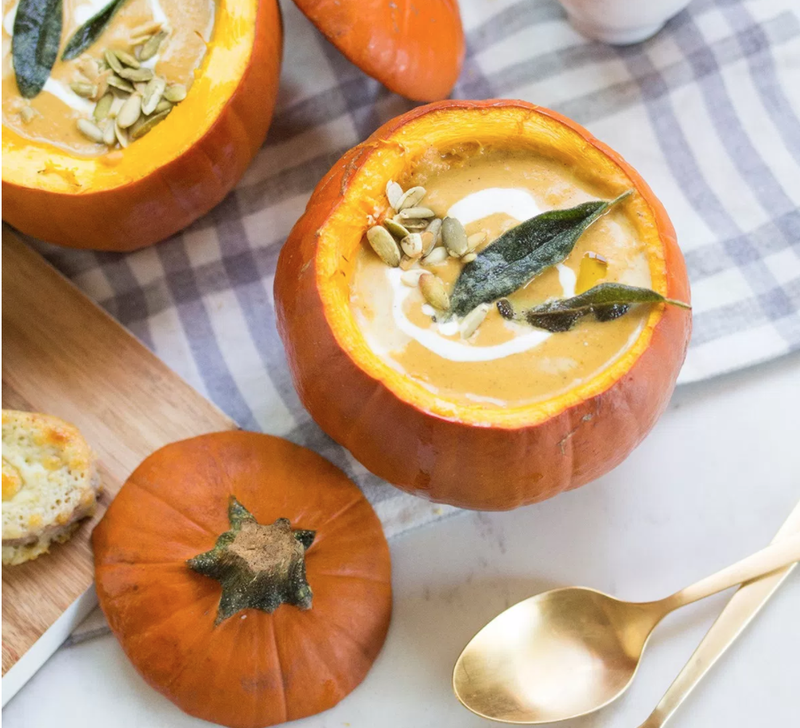 The use of pumpkins as the serving bowls is a nice touch. Food52 has a number of fun-but-sophisticated decorations worthy of not only Halloween, but other times of year, too. Their versatility is great for those with limited storage! 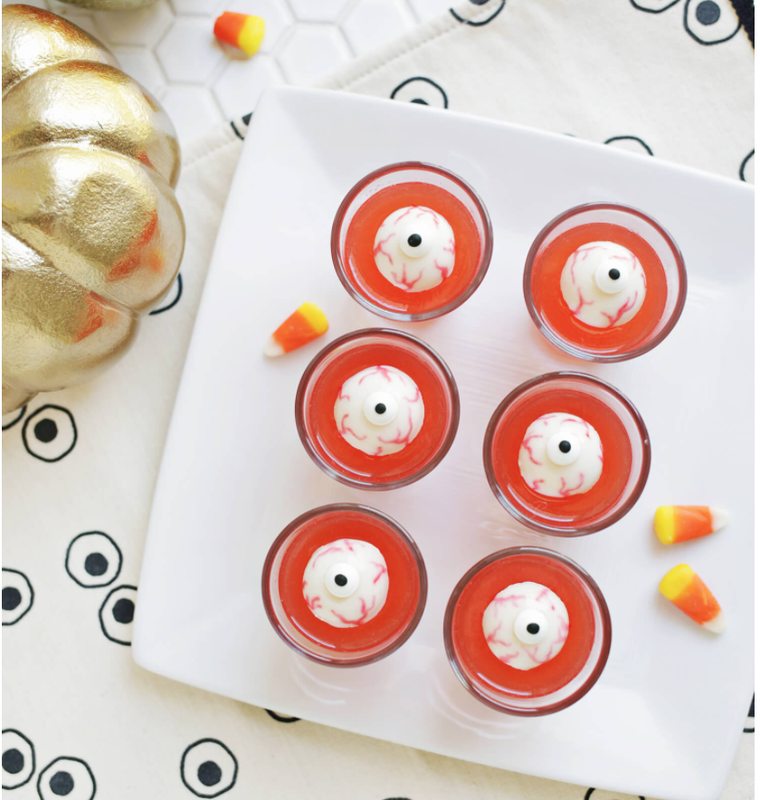 Admittedly this is a bit more of a party addition, but A Beautiful Mess’ spooky eyeball Jello shots are too cute to miss. Not sure what movie to watch on your Halloween night in? Try this list of horror movies, which all conveniently happen to be on Netflix right now. 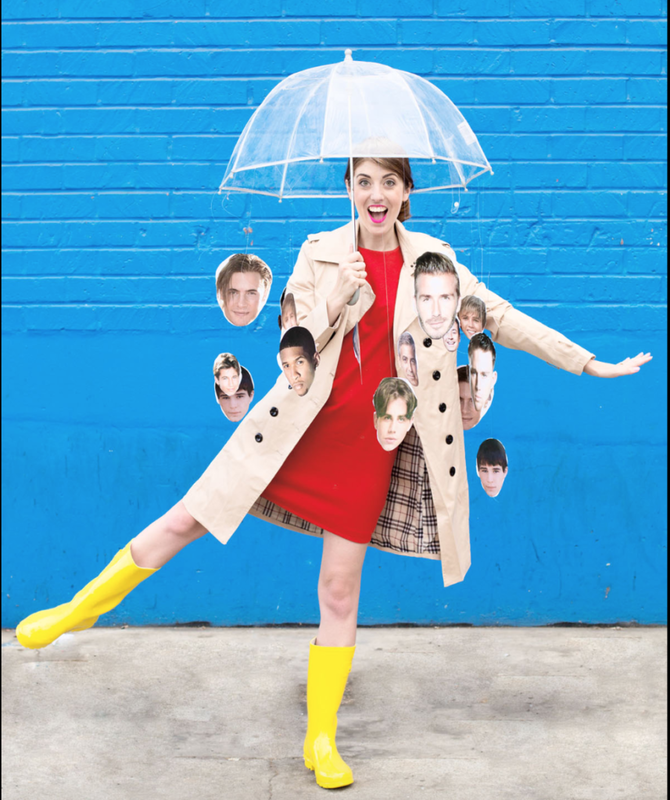 Woman’s Day shares these easy last-minute Halloween costumes that mean you don’t have to go out of your way to be too elaborate, while still being cute!